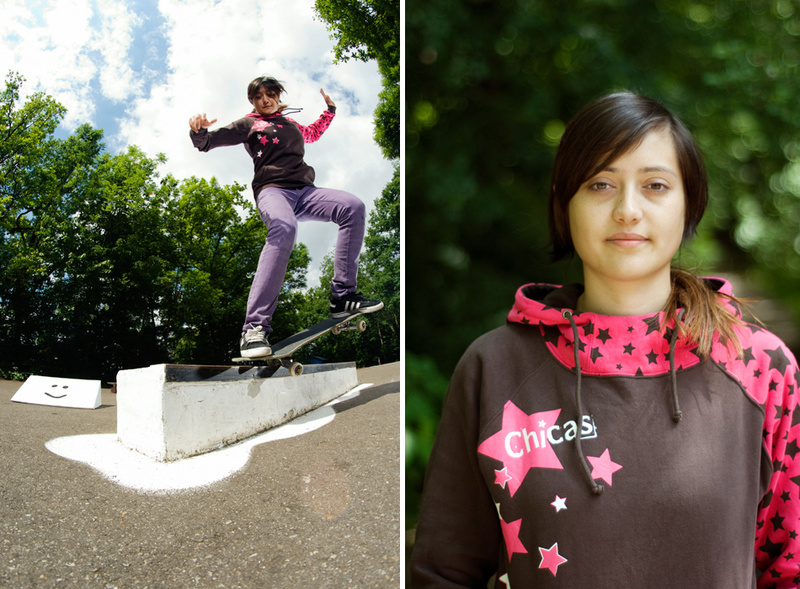 Chickteam rider Stephie Schumann has just had full video part released (see below) and also had a short interview put up on Chicas Boardshop site. Well done to everyone involved and congrats to Stephie. More over on FB.